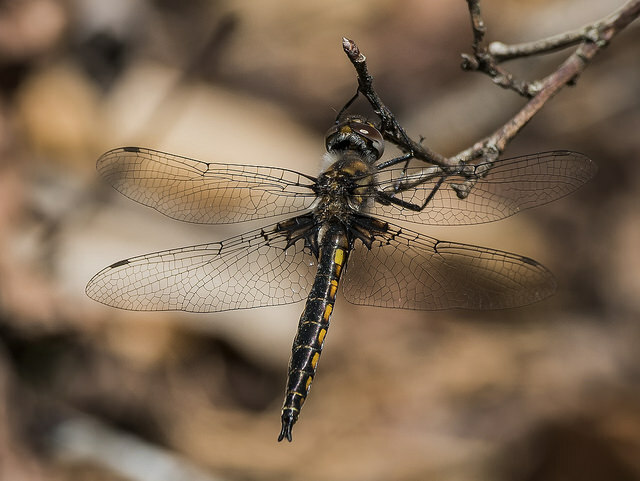 Common Baskettail Epitheca cynosura (Say, 1839) Synonyms: Tetragoneuria cynosura. 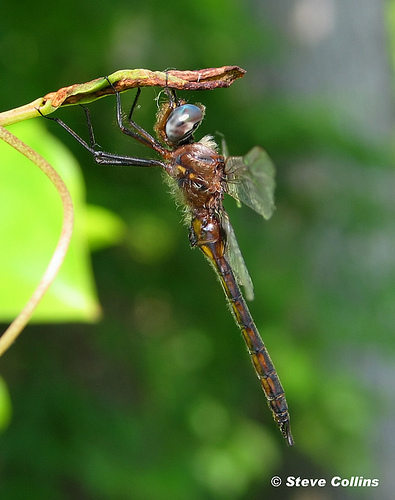 Common Baskettail (Epitheca cynosura) is very close in appearance to several other small Epitheca species in Maryland, but is the most widespread and ubiquitous one. 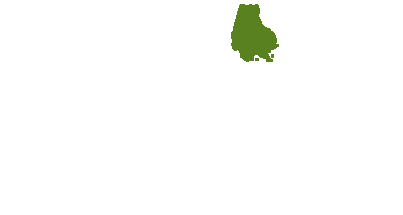 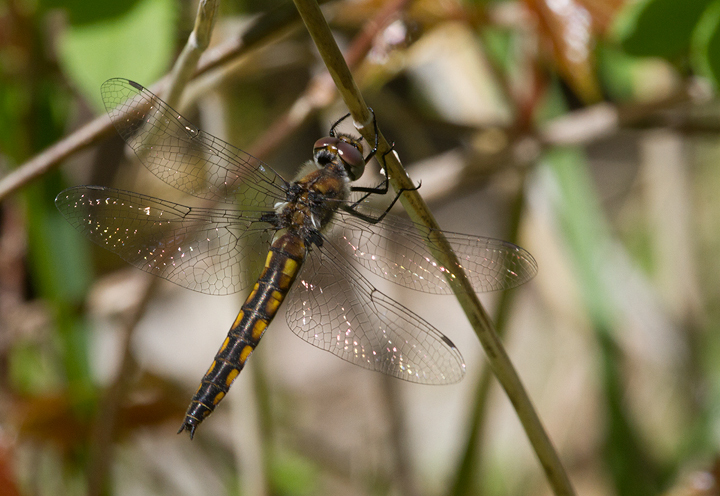 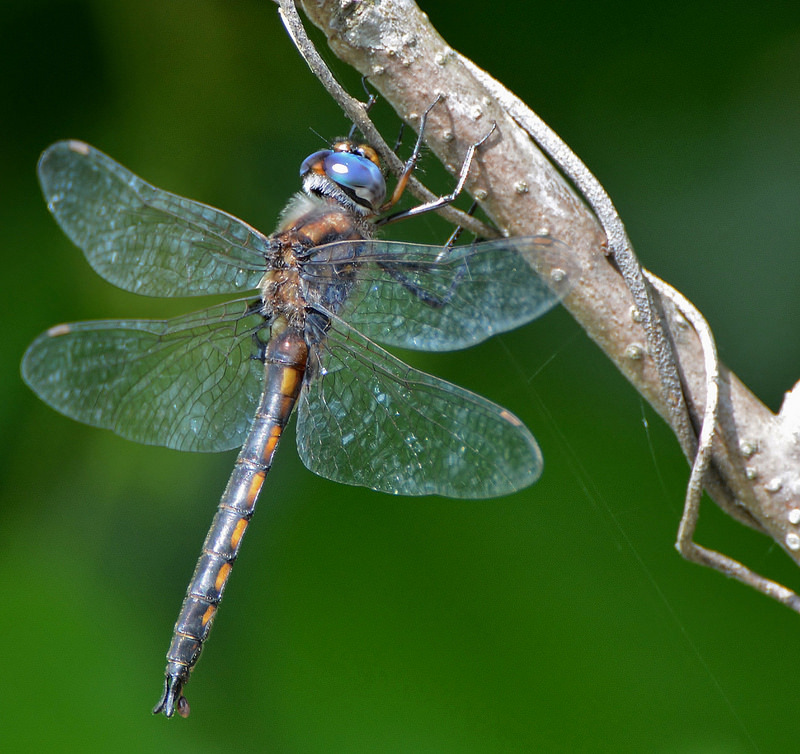 This adaptable dragonfly will breed in a wide variety of ponds or slow streams (Paulson, 2011). 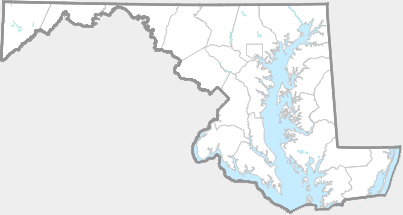 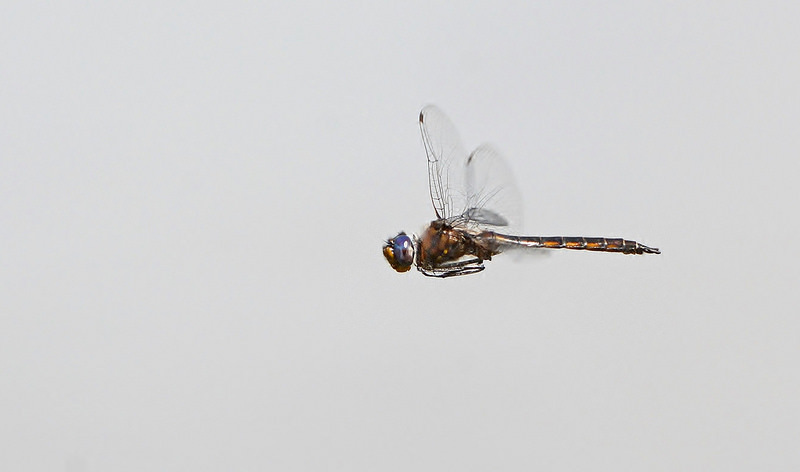 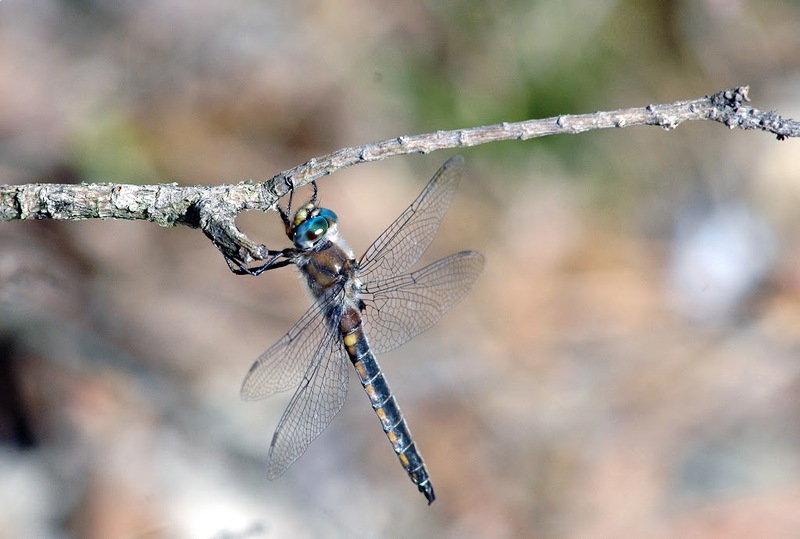 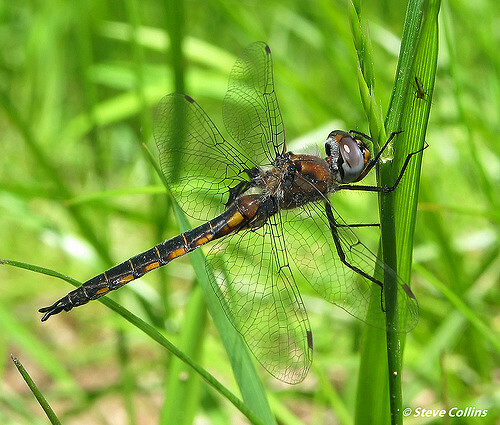 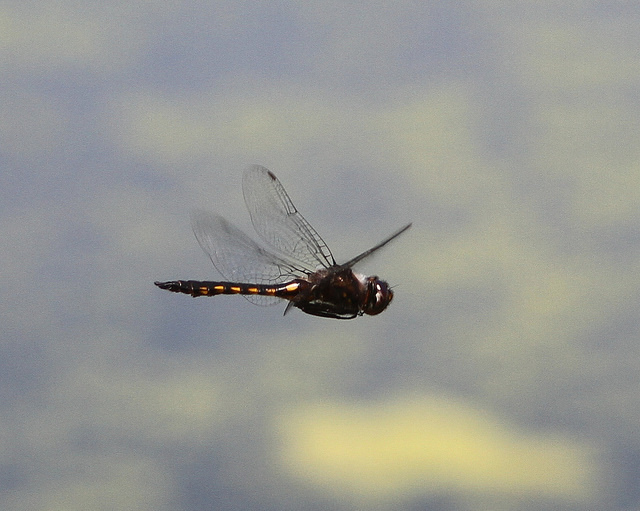 Common Baskettail occurs statewide, and is often abundant (Richard Orr's The Dragonflies and Damselflies of Maryland and the District of Columbia). 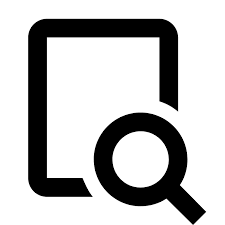 There are 259 records in the project database.